Recording a macro in Excel allows you to bundle several actions into a single action, which is handy if you find yourself performing certain action sequences often. With a macro you can automate common minor tasks, or entire workflows. While recording a macro is easy to do, some extra knowledge about how recording works and some “best practices” can help you quickly master macros and increase your productivity. 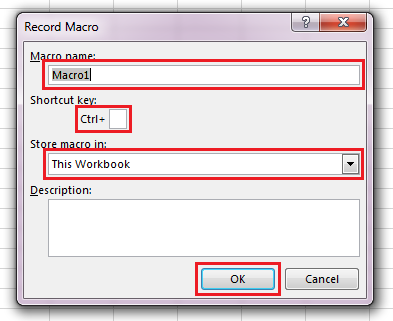 To begin recording a macro, click the “Record Macro” button on the bottom-left of the Excel window. This will show the “Record Macro” dialog box . This will bring up the VBA Editor, with the cursor on the first line of your macro. 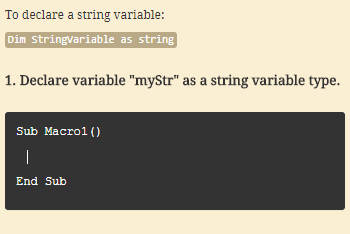 From here, you can edit the code for clarity, add logic, or remove unnecessary code. 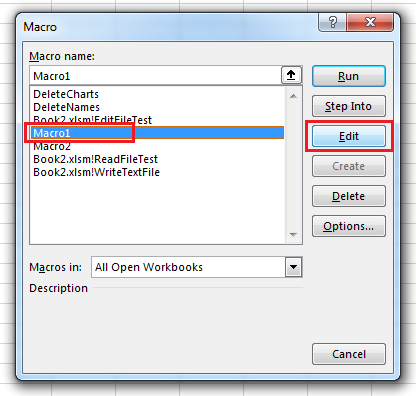 For more information on editing macros, see the article “View and Edit Macros”. A better way to run a macro is to assign it to a button control. In the Options dialog select Customize Ribbon > Customize the Ribbon > Main Tabs and add a check-mark in the box for “Developer” and click OK.
Next, move the mouse anywhere over the worksheet surface, then hold left-click and drag the mouse to draw the outline of a rectangle. When you release left-click, a new dialog will appear titled “Assign Macro”. Select your macro and click “OK”. 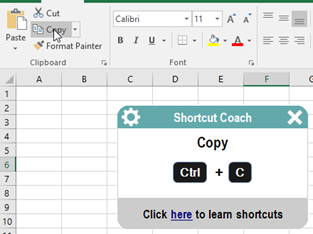 Now you’ll have single-click way to run your macro, directly from the worksheet! 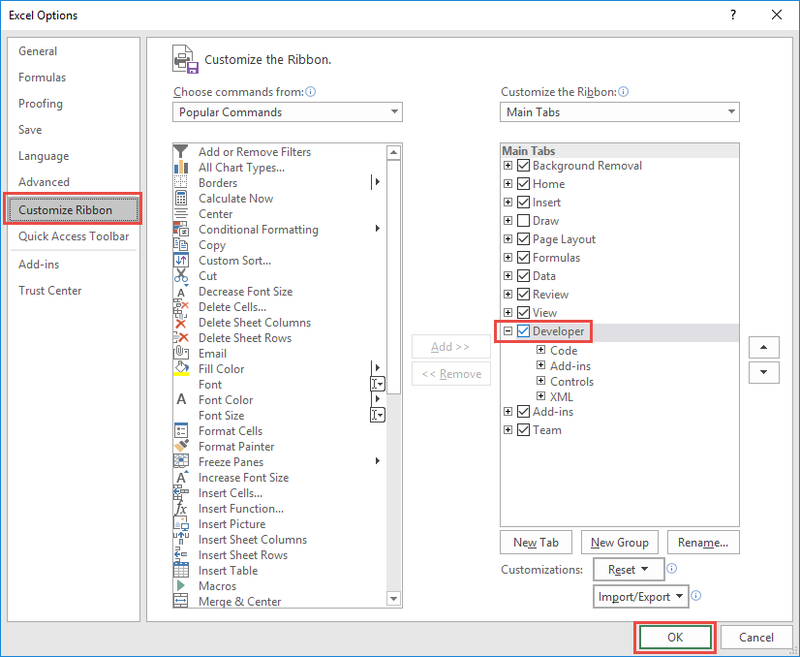 For more information on Excel Buttons, see the article “Add a Button and Assign a Macro in Excel”. As you can see, it’s easy to get started recording macros – you can probably make some effective macros right away without reading ahead. To master macros though, you’ll want to know how the recorder works, and use that knowledge to plan your actions. Excel can record quite a lot of actions – more than you might think, and often more than you intend if you’re not careful! The Macro Recorder works by recording what your mouse clicks and keypresses do – making mistakes while recording can introduce some strange behaviors in your macro. All these actions can introduce unintended consequences to your macros. 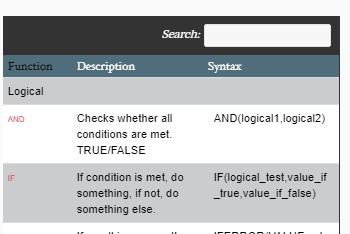 For example: when recording a macro to be use in other workbooks, if you accidentally activate a sheet that won’t exist in those other workbooks, the macro may fail when you try to run it again! While these things can’t be *recorded*, they can (mostly) be coded directly into VBA if you have the programming knowledge. Logic especially is something to take advantage of – the example given COULD be manually coded into a macro. Re-running this macro would select the exact same range, every time. 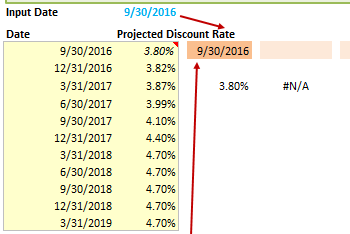 If data is added to the table, it won’t be selected by the macro. Note that there are no exact ranges given – instead, the key combinations used are recorded. Now the macro doesn’t have to be re-coded if the table expands. 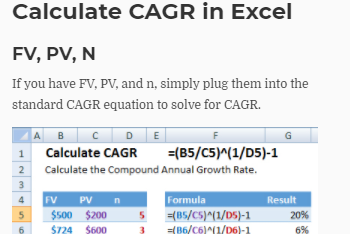 As mentioned earlier, Excel records the exact cells you select when you use the mouse or arrow keys. 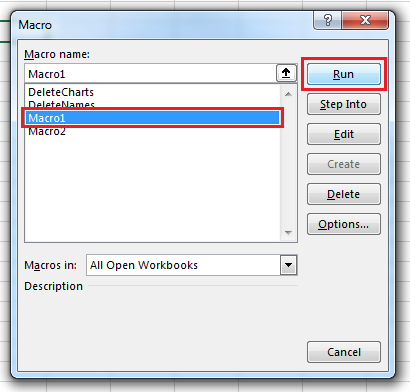 If you record yourself creating a table on a worksheet, that macro will create the table in the same spot, every time. This is called Absolute Referencing. 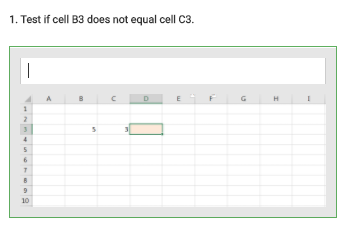 This behavior can be changed, however, to instead record the cells you work with relative to the initially selected cell. 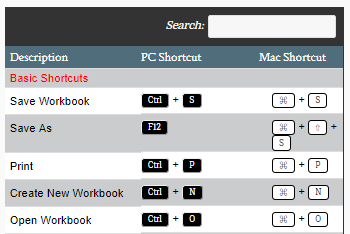 That way, your macro could create the table wherever you put the cursor. To turn Relative References on, select the Developer tab, then click “Use Relative References” (this is a toggle; click again to return to absolute referencing). Remember to select the initial cell before you start recording! 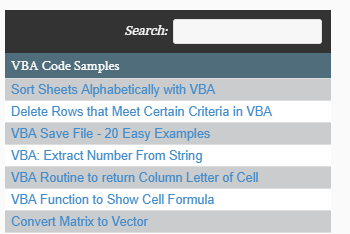 Relative References aren’t recorded universally – some functions like the Advanced Filter or “Format As Table” require the user to enter an absolute range. 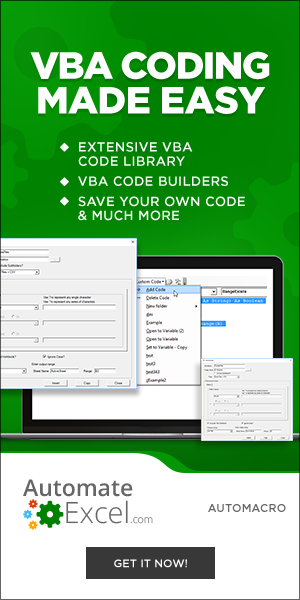 If you use Relative References, you may need to edit the macro’s VBA code later depending what functions you recorded. While it’s tempting to record lots and lots of tasks into a single macro, it’s better to keep your macros small and focused on automating specific tasks. For one, it’s actually really hard to record a long macro without making any mistakes. 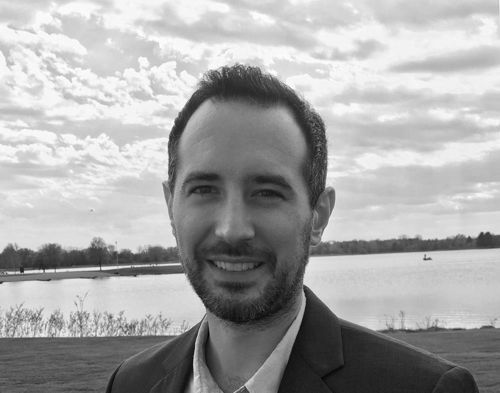 Even with a well-defined plan of mouse clicks and keypresses, mistakes happen and can get frustrating really quickly. For two, large macros are difficult to debug when something goes wrong. 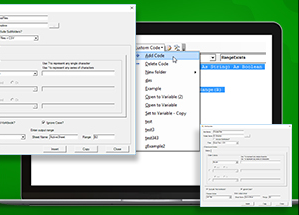 It can take a long time to search through VBA code to find out what’s causing the problem, and even when the issue is found it can be difficult to fix without breaking something else. Because of those concerns, it’s often better to split a long macro into smaller parts that focus on specific things. 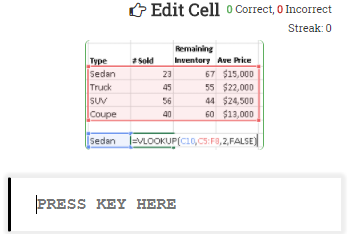 As an example, a macro that creates a report might be split into two parts: one macro to import and consolidate some data, and another macro to add formatting to the report. These smaller macros will be easier to record, easier to test, and easier to debug if something goes wrong.